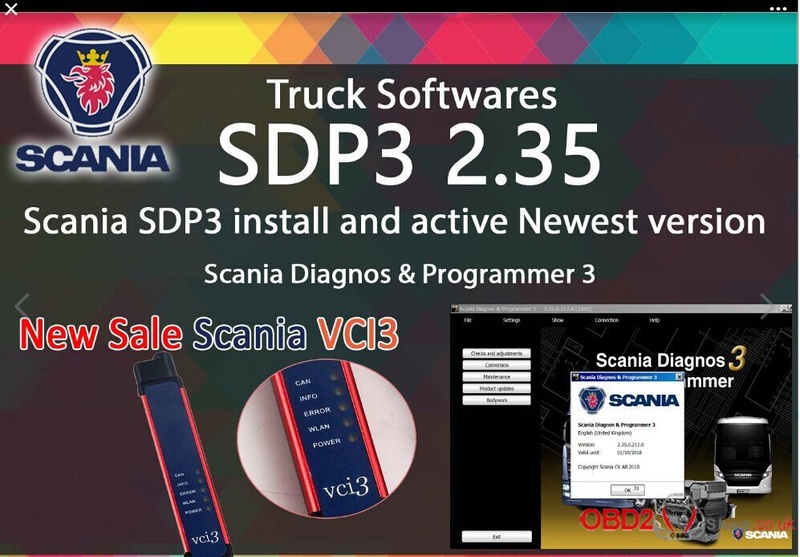 Offer Scania SDP3 2.35.0 free download and activation service. 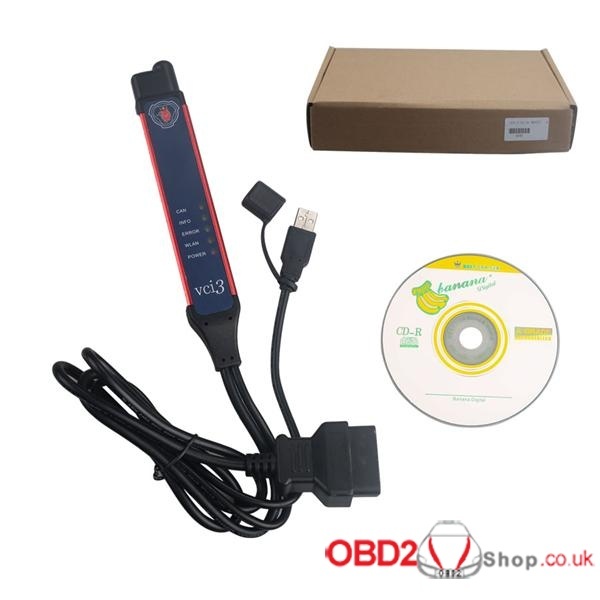 The seller offers download link, after you finish download, just offer your TeamViewer ID and password for installation and activation for free. English, German, Spanish, French, Japanese, Dutch, Persian, Polish, Portuguese, Swedish, Norwegian, Finnish, Turkish, Italian, Czech, Russian, Chinese. 1) OS: Windows 7 or 8 will be better. Activation: not sure, maybe you can contact @teo32 (poster of mhhauto.com which need money to be a member.